2000x items EACH WEEK (for 1 month) for an augmented reality game Ingress by Niantic labs. NO DELIVERY DELAYS, NO COOLDOWN TIME!!!!! 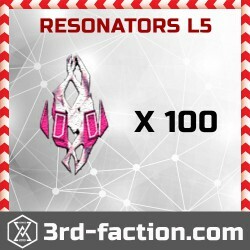 You will get L3 transfer account (it will be yours for all time). 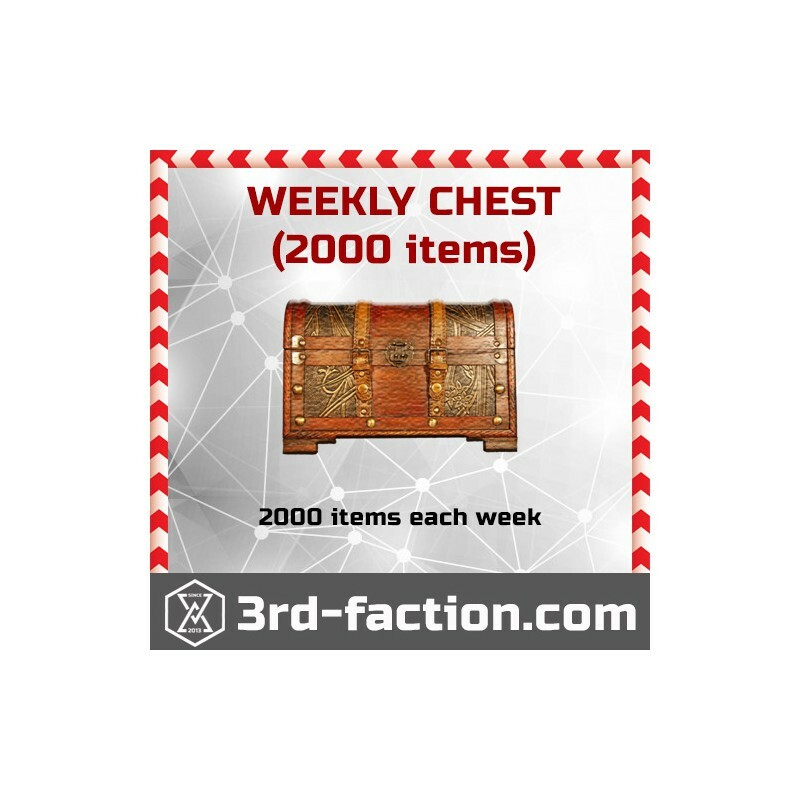 Each week (every Wednesday and Thursday) we will put to your transfer account 2000 ingress items. 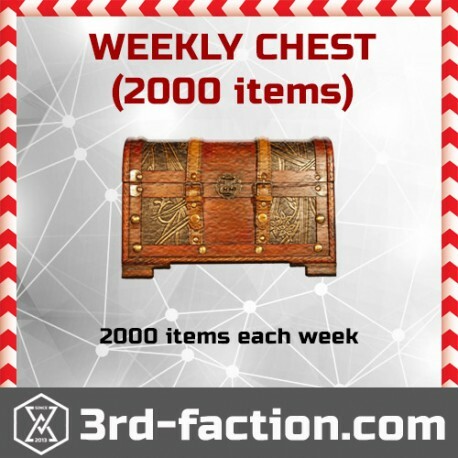 So you will have 2000 items each week for 1 month (Total 8000 items). Every Wednesday - Thursday your transfer account will be refilled with 2000 items. 100% perfect transaction as always! 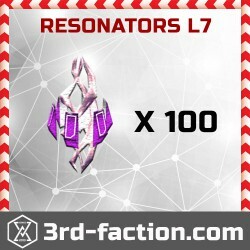 I will do business again definitely.